We often have times in our lives when there is an unexpected need for funds, be it a medical emergency or a renovation. While in an ideal scenario, you would have saved for some time and have an emergency fund, life does not always work in the way you plan it. Instead of feeling stuck at those times, personal loans with Money View can be a life saver. However, sometimes unnecessary misconceptions about Personal Loans often stop us from taking up one of them. Read on to bust 7 myths associated with Personal Loans. For a long time, I had personally associated banks with tedious time spent going from person to person in a branch. At a time when you have urgent need for funds, that is not the ideal experience that you are looking for. Apart from NBFCs, there are enough well backed reputed organisations giving out Personal Loans. In fact, peer to peer lending is also becoming big in India, though it comes at a higher cost. And then you can opt for personal loans with Money View as well. 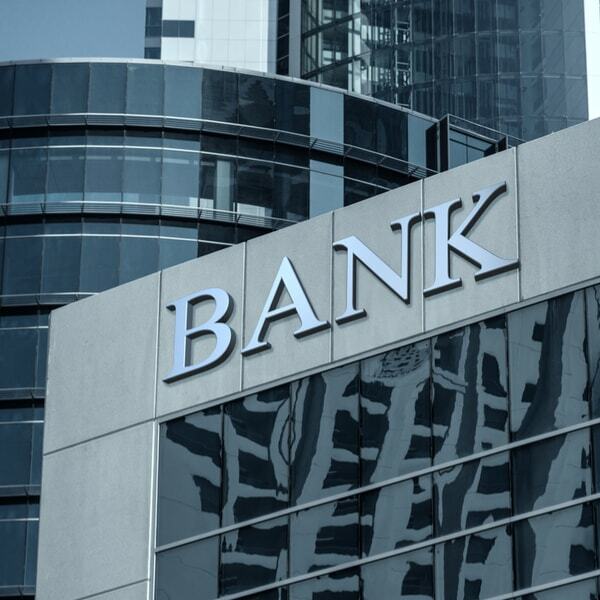 When you borrow any money from banks, considering the heavy regulations under which they are governed, there is a long winded process with multiple documents required for proofs. However, enough and more digital players now offer Personal Loans which work on minimal documentation and quick disbursal. 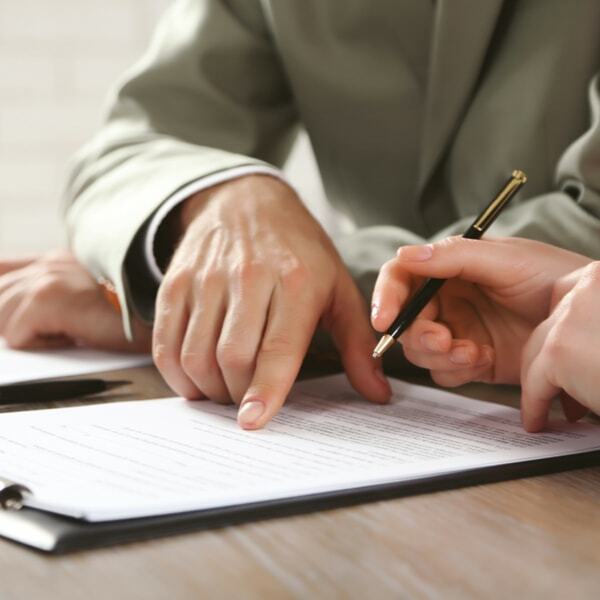 For instance, with Money View you can simply upload a scanned copy of your documents from anywhere without needing to meet a loan lender representative in person. Pretty easy, right? While salaried people with steady incomes do find it easier to get loans approved, especially a personal loan with no guarantee backing it, people with irregular income also get Personal Loans today. 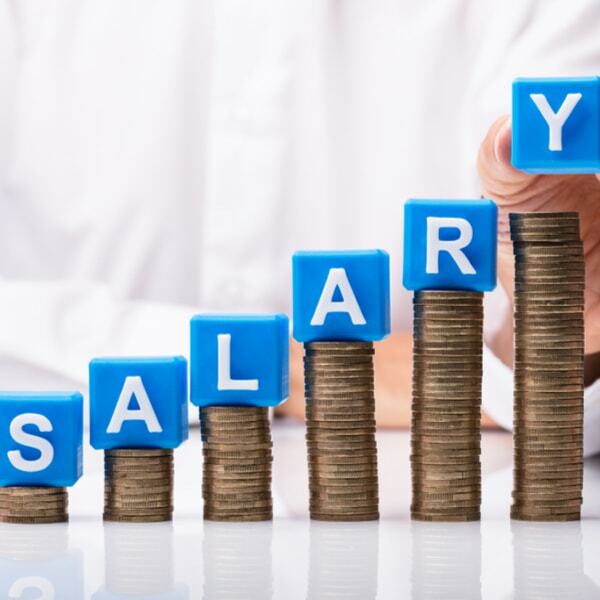 While the amount may vary, if you are self employed with no fixed salary coming in every month, you can still apply for a Personal Loan and get one. 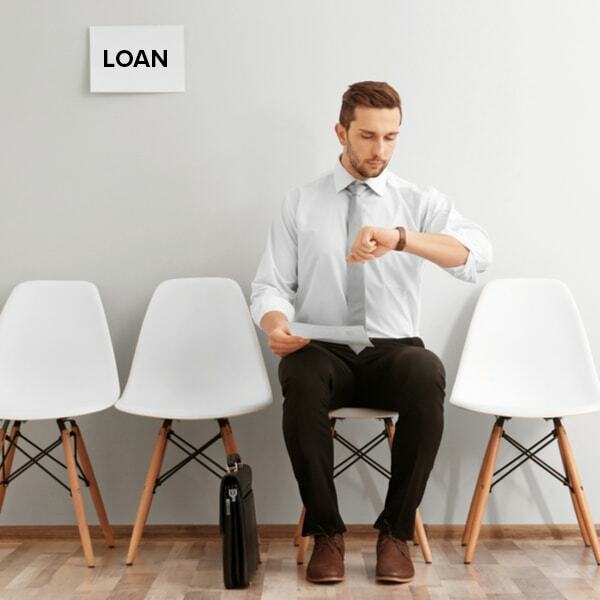 One of the factors hindering many people from taking a Personal Loan is the high interest amount paid during the entire duration of the loan. However, many times in life we receive a financial windfall and might want to pay off any active loans. Most lenders allow you to pre pay your Personal Loan either entirely or in parts. 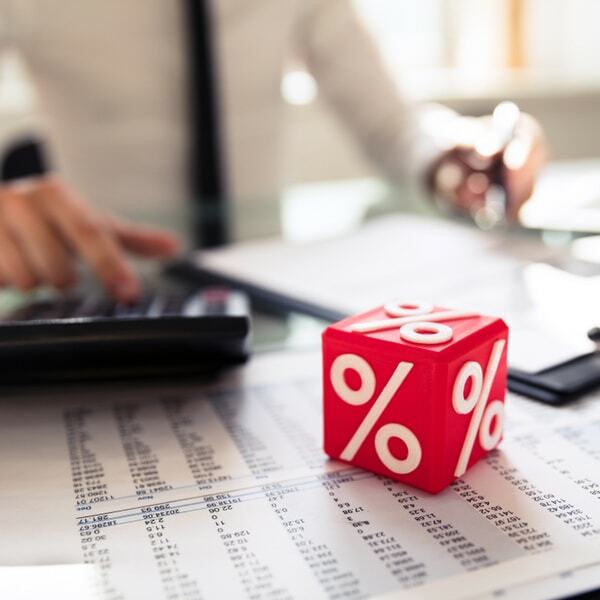 While there is a cost to it, often at 5% of the principal outstanding that you repay, that still gives you an option to reduce your interest outflow on the loan amount by quite a lot. Do you know of people repaying multiple loans? In all probability, yes because a lot of people end up repaying multiple loans for a period of atleast a few years. Personal Loans are no exception. In fact, even if you are already repaying a Personal Loan, you are still eligible for another Personal Loan if you have a clean credit report and wiggle space in your salary. 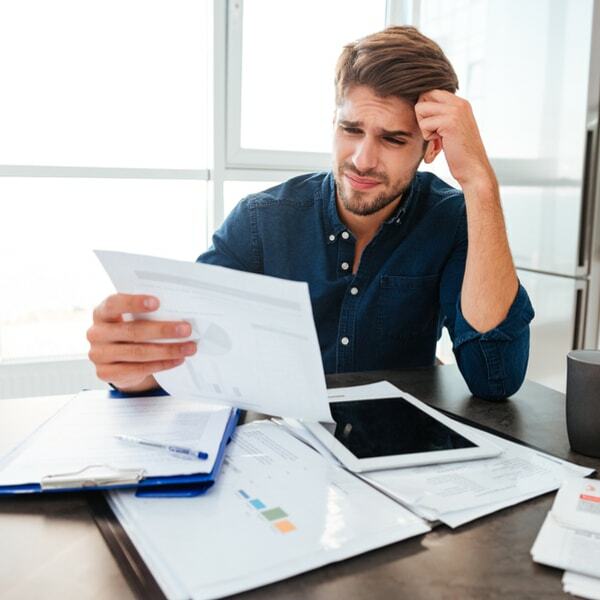 Financial institutions check for credit scores as well as the amount in every salary after reducing or deducting the Fixed Obligations that you might be paying out every month like rent. Depending on that, you could still get a personal loan even with other loans being active. There were times when taking any kind of loan meant extensive documentation and income proofs and sometimes multiple levels of checks. As a famous quote goes, “you need to prove you don’t need a loan to get one”. However, now the times have changed. You can easily get a loan online through digital providers like Money View whereby you simply upload your documents. You can get to know your eligibility as quickly as 2 minutes and also have the loan disbursed in a matter of few hours once all the documents are shared. Having a high credit score is a reflection of good personal finance habits. However, sometimes credit scores are haywire without a reason like a prior loan lender not having closed your loan details. Or maybe you forgot to pay a small credit card bill which is coming to haunt you now. 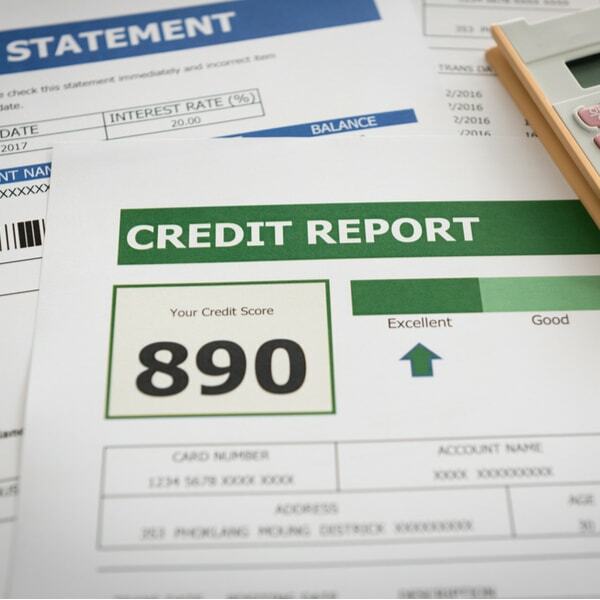 Credit rating plays a big role in lending in the US where interest rates vary widely depending on your score. In India though, the only thing that may vary as per the credit score is the loan amount sanctioned. Even with a poor score, you can easily get a personal loan though the final amount sanctioned may be compromised in the bargain. With such easy processes and loans available to almost anyone, ensure you don’t tip your financial scales and avail of a personal loan only in case of emergencies. Is there anything else that you believe is a road block to taking a personal loan today? Let us know in the comments below.